The Christmas season brings with it a mother lode of nostalgia, the longing for an American past as illustrated by Currier & Ives. The Christmas season brings with it a mother lode of nostalgia, the longing for an American past as illustrated by Currier & Ives. 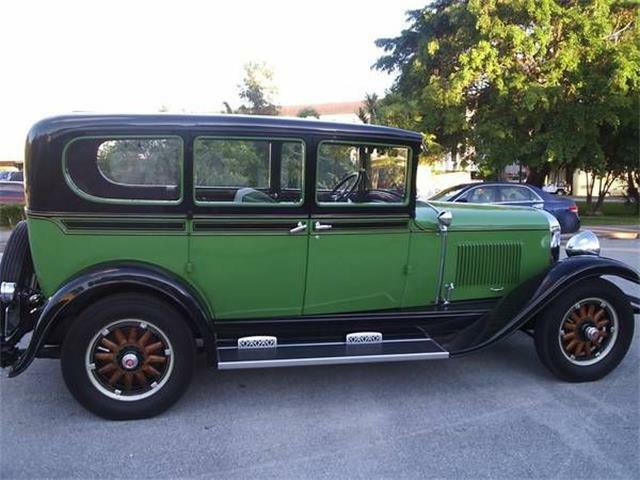 In my version, there might be an antique car trundling along a snowy country road. 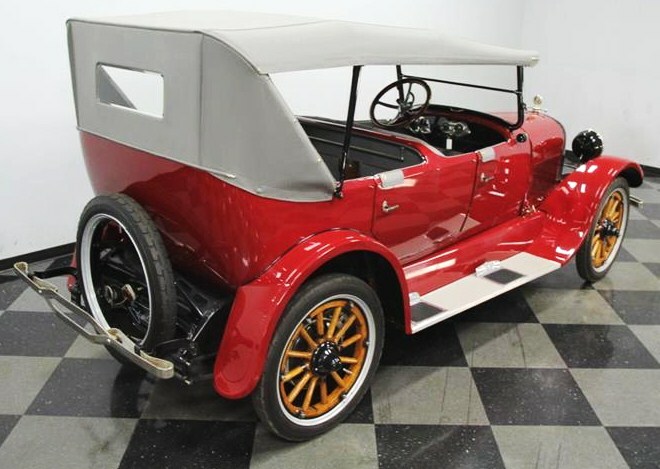 The Pick of the Day would be the perfect vehicle for such an artwork, a bright-red 1922 REO 6C touring car, riding on wood-spoke wheels, that would look perfect loaded up with Christmas presents. And with seven-passenger seating, the whole family could pile in. 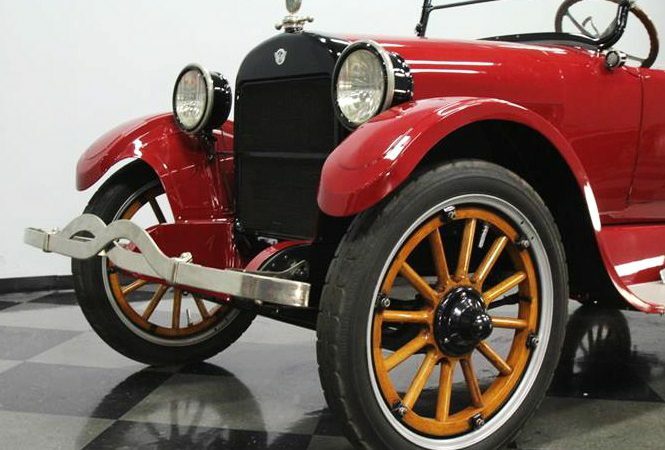 The REO is a rare piece of motoring history, coming from the Lansing, Michigan, company established by Ransom E. Olds (thus REO) after his earlier venture, Oldsmobile, was obtained by General Motors. 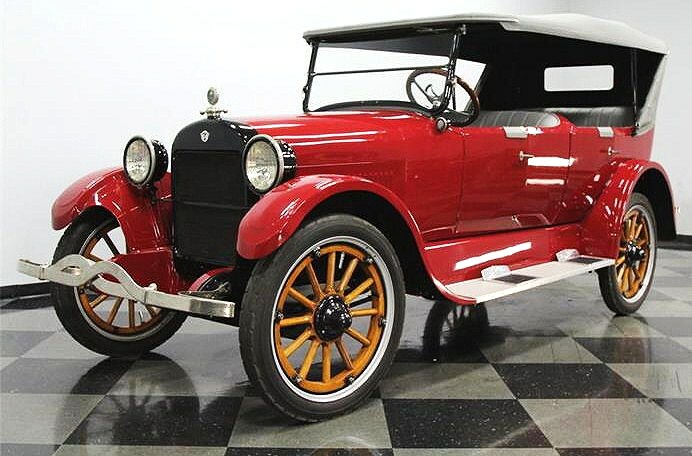 As the dealer listing the car on ClassicCars.com notes, the REO is an unusual attention getter that recently has been restored to original. 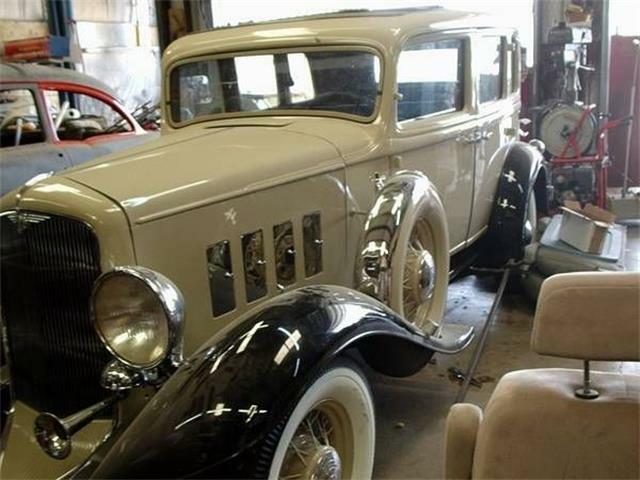 The restoration was extensive and complete, according to the ad, and the car looks factory fresh and runs like new. 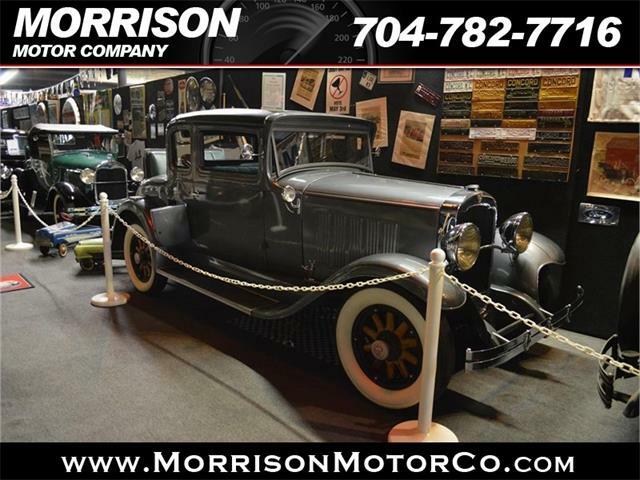 There is some confusion in the ad, though, as to whether the REO is a 6C model or a T6; the dealer has it listed both ways. But no matter, it still sounds like a great old car. 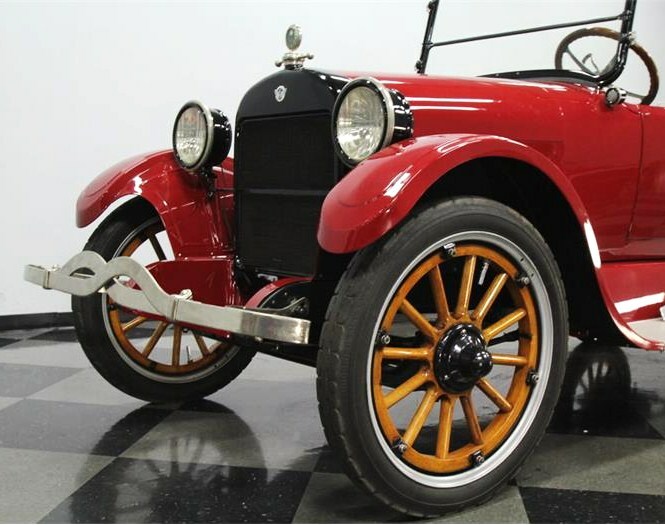 The REO is powered by a 239 cid inline-6 engine that has plenty of torque, the seller says, and is linked to a three-speed transmission. 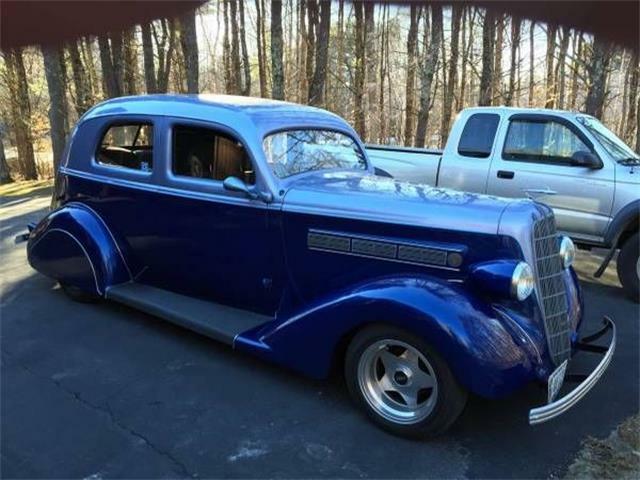 The quality of the restoration shows under the hood, the seller adds, with pristine engine compartment and undercarriage. 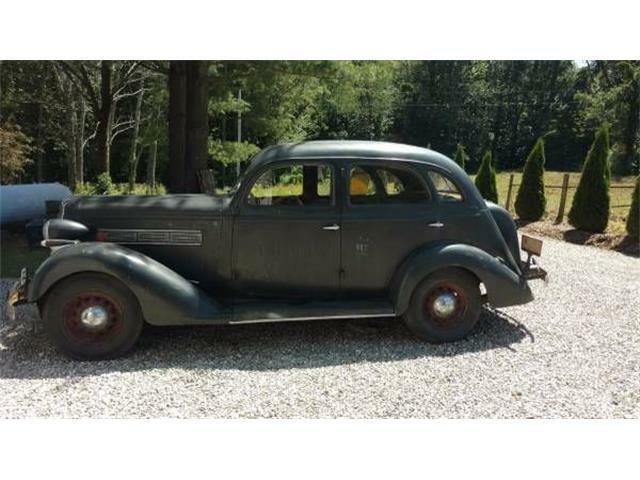 The asking price for this chipper veteran is $31,995, which sounds fair enough for such an unusual collector’s item. And what a perfect Christmas ornament.